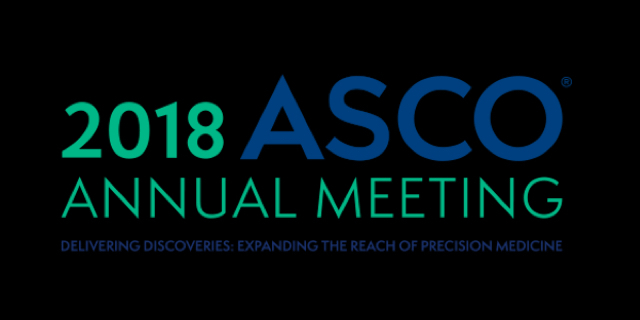 The American Society of Clinical Oncology (ASCO) meets at the beginning of June each year in Chicago. It is the world’s largest oncology organization where researchers from around the world present their research findings. Here are the results of two studies presented during the first couple of days of the conference. New research presented at the ASCO 2018 Conference indicates that side effects to chemotherapy may be different for men than for women. In a study looking at over 26,000 patients undergoing chemotherapy for colorectal cancer, women were more likely to experience side effects than men. Researchers looked at three chemotherapeutic regimens: 5-fluorouracil [5-FU]), FOLFIRI, and FOLFOX. They found that there was a significant differences between women’s and men’s experience of nausea and vomiting, mouth inflammations, diarrhea, leukopenia (low numbers of white blood cells) and neutropenia, (specifically low numbers of neutrophils, a type of white blood cell) in all three regimens. This finding adds to the evidence that clinical trials need to be more diverse. Research presented at ASCO discusses treatment of NSCLC. Over the past few years, cancers treatment have been targeting specific molecules that foster the growth and progression of cancers. In the case of lung cancer, pembrolizumab which is also called Keytruda by Merck, targets the PD-1 molecule. This molecule is a “checkpoint protein” that is involved in T-cell suppression. T-cells are the white blood cells that actively destroy old cells or cells that have genetic mistakes (like cancer cells). This medication shuts down the PD-1 pathway, so allows T-cells to activate and do their clean-up job. [Take a look at the discussion of checkpoint inhibitors in Oncology Basics 2016: The Immune System and Immunotherapy] The study found that people treated with chemotherapy plus pembrolizumab showed a significantly different and longer median overall survival than those people treated with just chemotherapy. The results of the study may mean a new standard of care for people facing metastatic NSCLC.